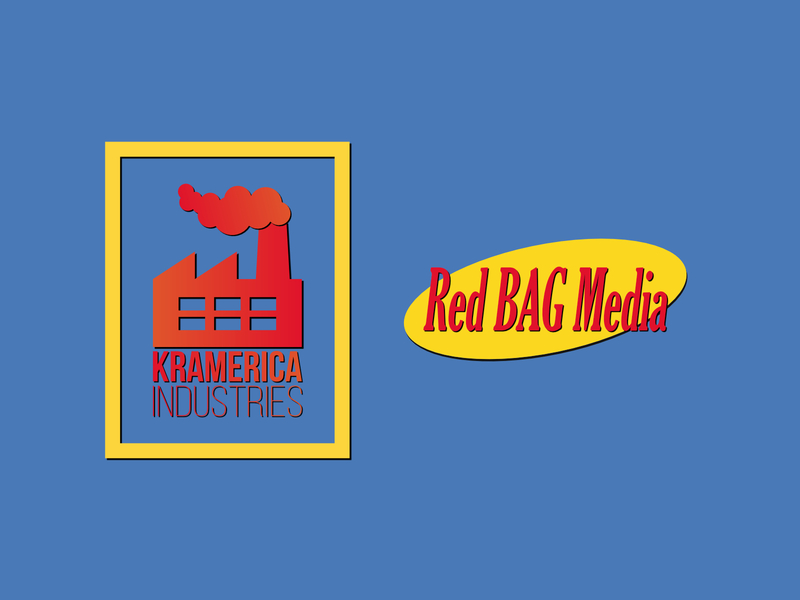 Kramerica Industries is an umbrella company for efforts such as a “make your own pie” pizza restaurant and an oil bladder system. Other KI ventures include ketchup and mustard in the same bottle and a restaurant that only serves peanut butter and jelly sandwiches. Other more notable venues include a Calvin Klein cologne: The Beach, and of course, the coffee table book about coffee tables. Although not officially credited as a “Kramerica Industries” venture, it is thought that Kramer’s roll-out tie dispenser idea is a Kramerica-backed idea.